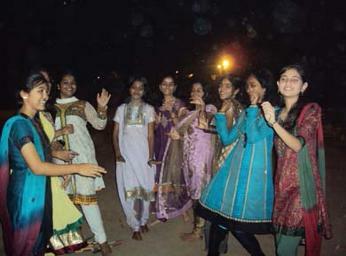 Dandia is special dance performed on the festival of Navratri. 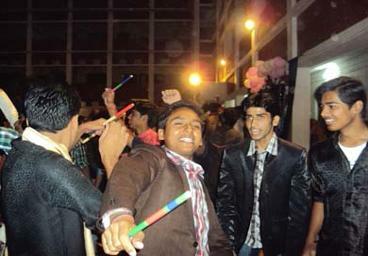 Recently Dandia was organized in our school. 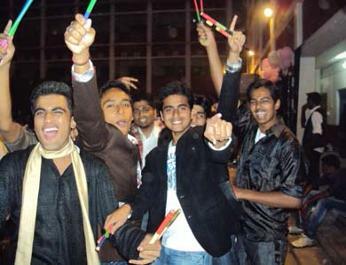 It has proved to be very great means of socializing between teachers & students as well as it gave us relief from our hectic routine. 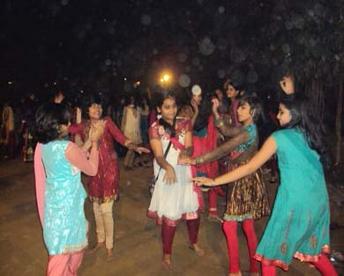 The event was well organized by school, everyone had a great time enjoying & dancing in their own traditional outfits. 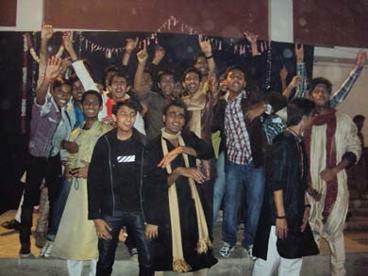 The event become memorable for us and was appreciated by everyone.